Recently Google Pixel and Google Pixel XL launch date and specification are leaked on internet along with some rumored images. Leaks suggest some awesome features that are far away from google's nexus series are going to be present in Pixel series smartphones and looks like Nexus series is near its end. 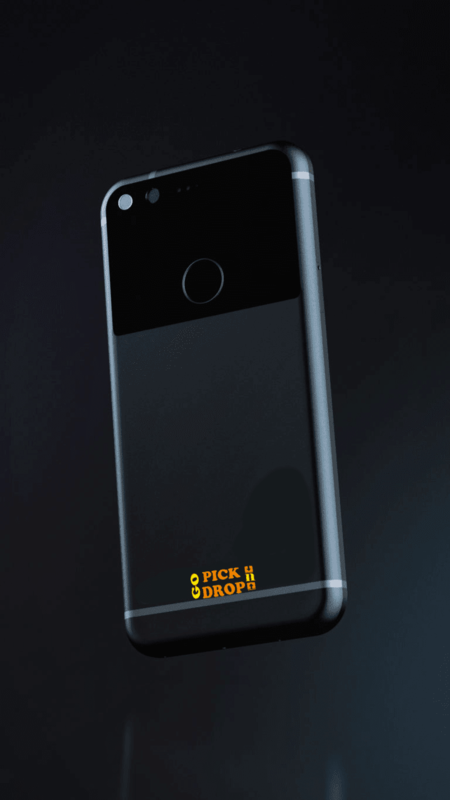 Google Pixel and Pixel XL are going to be in dual tone black coloured option and matte silver coloured option with jet black front and are built by HTC. 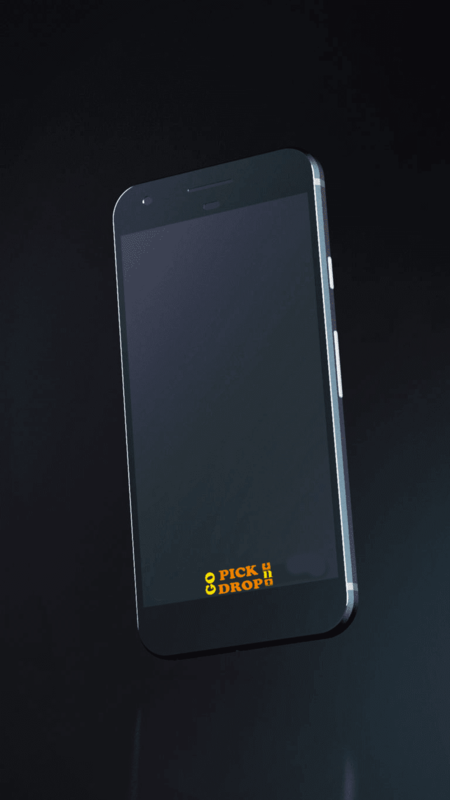 Both phones are equipped with fingerprint sensors at the back. Google Pixel will have a 5in FHD Display with a resolution of 1920*1080 . And, Pixel XL will be having on-board 5.5in Quad HD display with a resolution of 2560x1440 pixels. According to the news leaked the google Pixel will boast a 13 Megapixel Primary camera and 8 Megapixel Secondary Front facing Camera. Both Primary and Secondary cameras have auto-focus with an aperture of f-2.0 and advanced OIS for stunning Pictures. 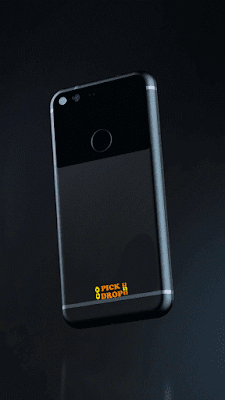 And, Pixel XL will be having a 13 Megapixel Primary camera and 13 Megapixel Secondary front facing camera too.And both Primary and Secondary cameras have auto-focus with an aperture of f-2.0 and Optical Image Stabilization for crisp and clear Pictures. Google Pixel and Pixel XL will be running on Qualcomm Snapdragon 820 processor with 2.2 GHz QuadCore CPU with 4 GB DDR4 RAM. It will be running Android Nougat 7.0 out of the box with Adreno 530 GPU for extreme Graphics Performance. Pixel is equipped with 3450 mAh Li Polymer battery which promise to give backup of 48 hours on fair usage and up-to 18 hours on heavy usage and Pixel XL will be equipped with 4900 mAh Li-Polymer battery which promised to give backup around 3 days on fair usage and 32 hrs on heavy usage. Pixel XL also have a reverse charging function ie: you can charge your phone from it as well.